AMERICAN FREEDOM by BARBARA: Arizona "Teachers fear they won't get paid after Gov. Ducey rejects funding." Arizona "Teachers fear they won't get paid after Gov. Ducey rejects funding." Labels: Arizona "Teachers fear they won't get paid after Gov. 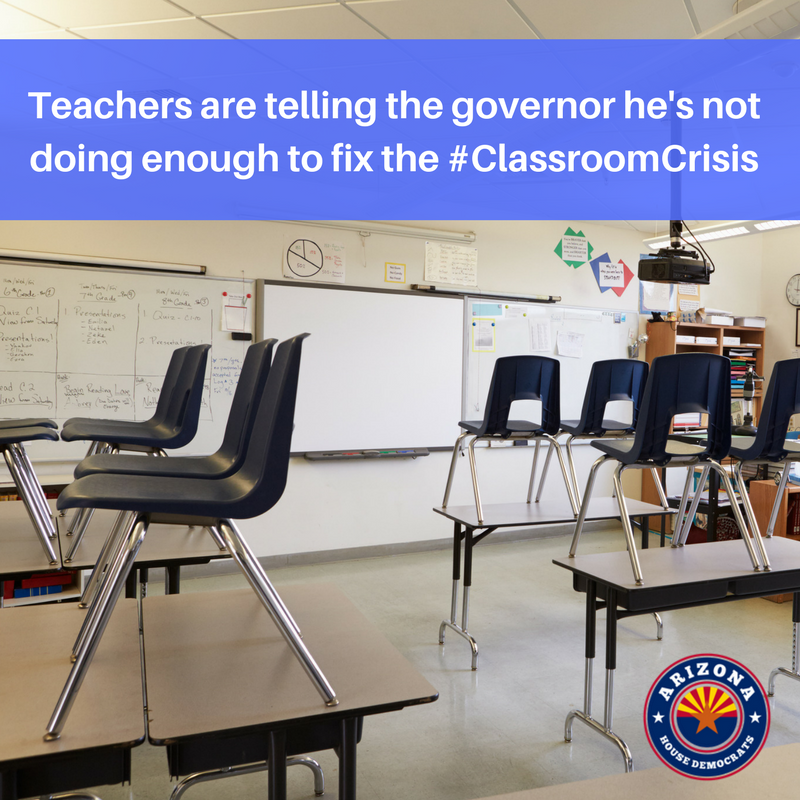 Ducey rejects funding."